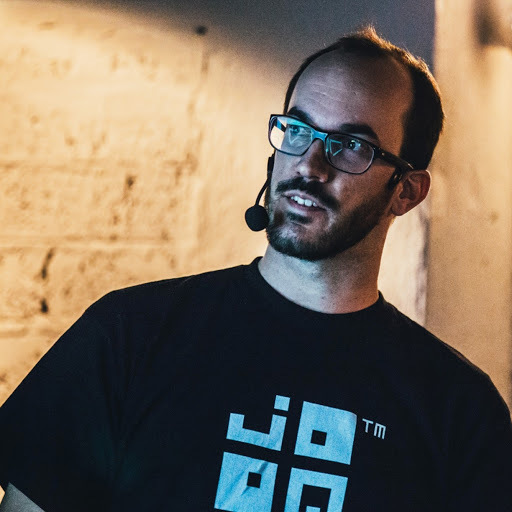 Lukas Eder is founder and CEO of Data Geekery GmbH, the company behind jOOQ, located in St. Gallen, Switzerland. He is fascinated by the interaction of Java and SQL. Most of this experience he has obtained in the Swiss E-Banking field through various variants (JDBC, jOOQ, Hibernate, mostly with Oracle and PostgreSQL). As a Java Champion and Oracle ACE, he is happy to share this knowledge at various conferences, JUGs, in-house presentations and on his blog. Most of us do not write APIs, we consume them. We love some. We hate others. But why? There's a subtle difference in the UX (User Experience) when working with an API like jQuery (most people find it very nice to use) and java.util.Calendar (few people like it). But what is that difference? What distinguishes a user friendly API from an "inconvenient" one? In this fun and ranty talk, I'll look at patterns and anti patterns of designing APIs, comparing different successful and less successful APIs in the market. Voxxed Days Zurich 2019, all rights reserved.